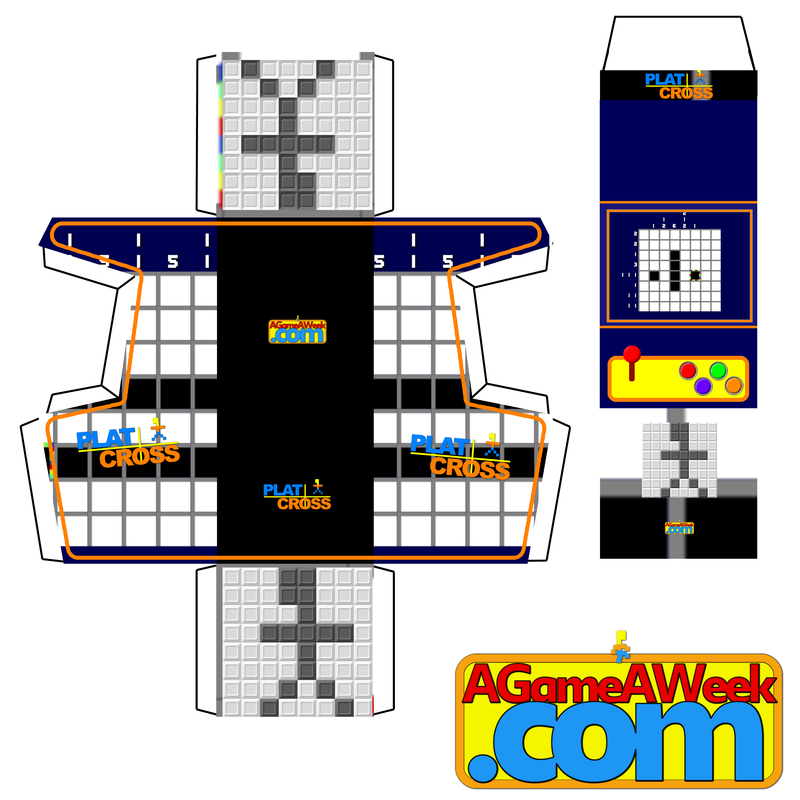 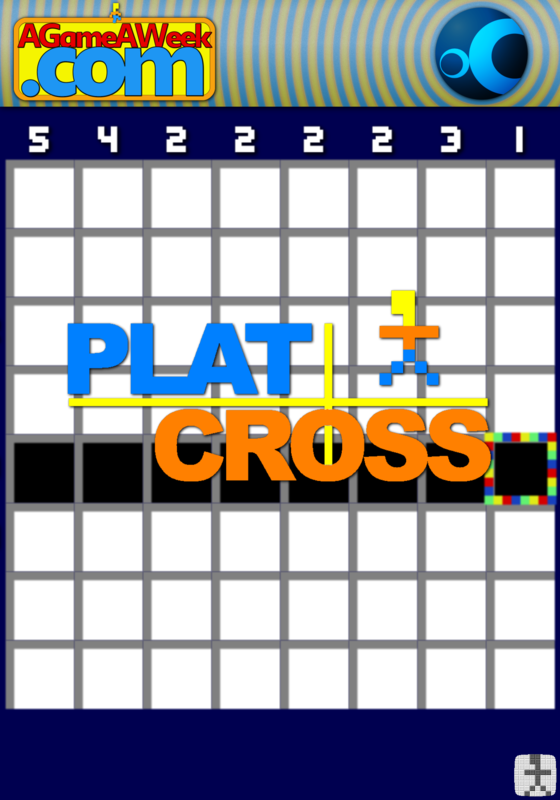 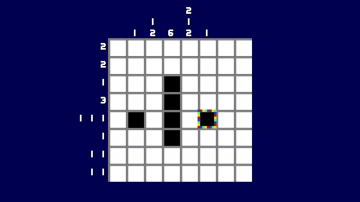 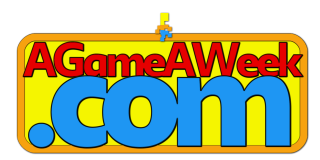 A picture crossword game, with Platdude. 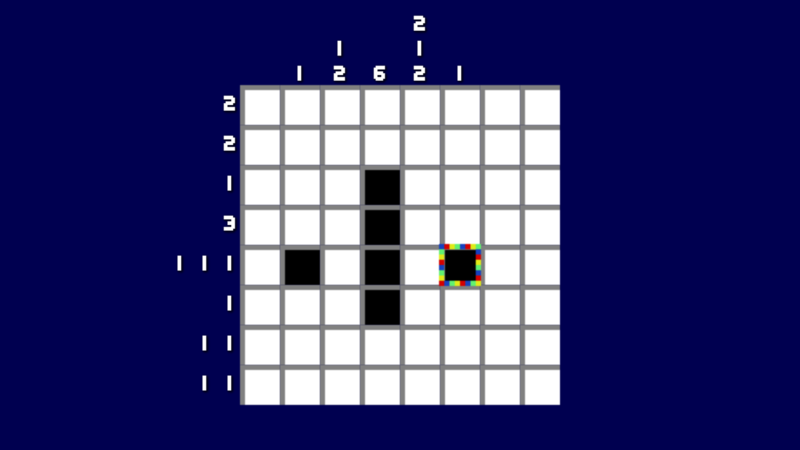 Complete the puzzles to discover the pictures. 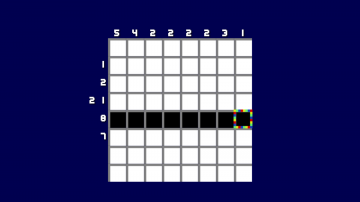 Use the outer co-ordinates to help decide where there may or may not be black tiles within the white grid. With over 200 puzzles to complete, there's plenty to keep you occupied.